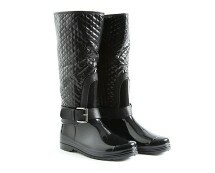 Funky ankle wellies are back for autumn/winter 2012. 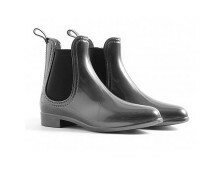 Knowing the British weather, they are the best choice if you are going on camping holidays or want to rock music festivals. 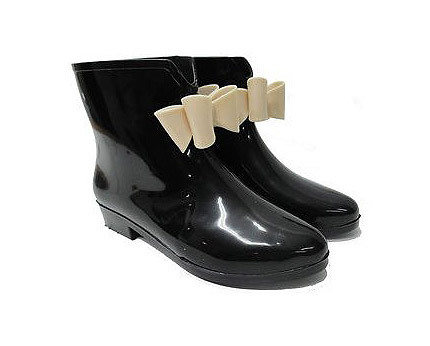 These fashionable ankle high wellies decorated with contrast bows will let you feel relaxed and comfortable! 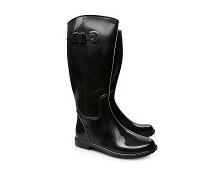 Available in black with red or beige bow.